Many people use essential oils for joint pain and to relieve their symptoms, but how do essential oils really work? For one reason or another, everyone suffers from aches and pains. While some muscle and joint pain can be more mild, constant or severe pain can definitely put a damper on the day and negatively interfere with quality of life. Using essential oils for joint pain can relieve major symptoms of arthritis and joint strain, especially inflammation, swelling, stiffness, and pain. Read on, to learn which oils can be used to most effectively reduce these symptoms and how to use them. Using pressure or steam, the oils are usually extracted from the plant's bark, leaves, or roots. Essential oils have many applications including, but not limited to, health care, skin care, and home cleaning. Below are seven of the best essential oils for joint pain, with explanations of their use and effectiveness. 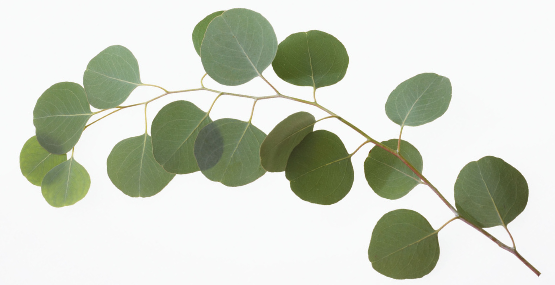 Eucalyptus essential oil is derived from the eucalyptus tree leaves that grow in Australia and some other parts of the world. Throughout history, the aboriginal people of Australia used eucalyptus as an all-around remedy including a natural remedy for joint pain. This oil contains anti-inflammatory, antispasmodic, and antiseptic properties which provide significant relief from muscle and joint pain. It also has a cooling and refreshing effect, which works to reduce stress and mental exhaustion. In 2013 a study was done observing people who underwent total knee replacement surgery. Those who inhaled eucalyptus essential oil at 30-minute intervals for 3 days in a row noticed a reduction in pain and also had lower levels of blood pressure. Many traditional practitioners over time have used Frankincense to treat a wide variety of issues, including chronic pain and inflammation. 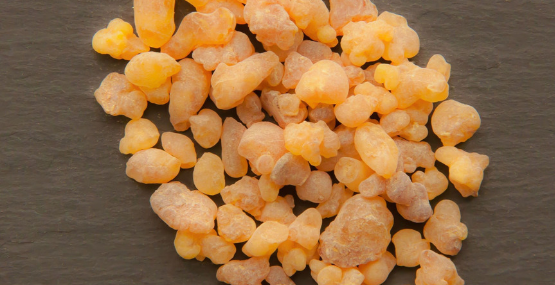 Frankincense contains Boswellic Acids which have anti-inflammatory and analgesic properties. They may also help to reduce autoimmune responses and prevent cartilage damage. Marjoram is another plant native to the Mediterranean where it has been used for hundreds of years to relieve spasms, sprains, swelling, and stiffness in the joints and muscles. The health benefits offered by marjoram essential oil include analgesic, antispasmodic, and anti-bacterial properties that work to reduce inflammation and pain in overexerted muscles. The oil is also a sedative which helps reduce stress. For fast acting pain relief, apply the oil to affected areas after diluting it with a carrier oil. 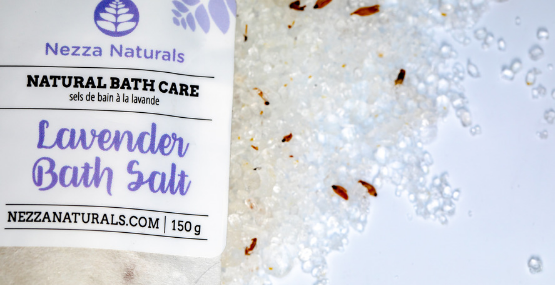 Lavender is the swiss-army knife of essential oils. It has long been used to reduce pain, anxiety, and depression. Lavender essential oil is extracted from the fragrant flowers of the lavender plant. 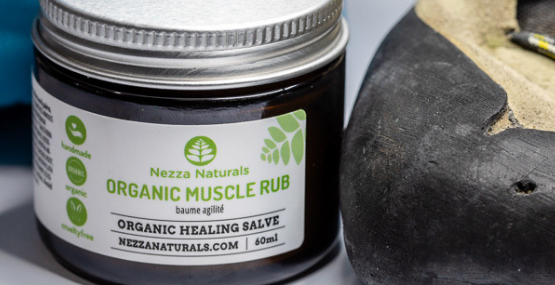 In terms of relieving muscle or joint pain, this oil acts as an anti-inflammatory which helps relieve swelling around the joints. It also has a calming scent and can be diffused or rubbed on the temples to relax the mind and improve sleep quality. Massaging the affected areas with lavender essential oil on a regular basis can provide relief from inflammation and joint pain. Lavender essential oil can be used in small amounts directly on the skin or for massage diluted in a carrier oil. 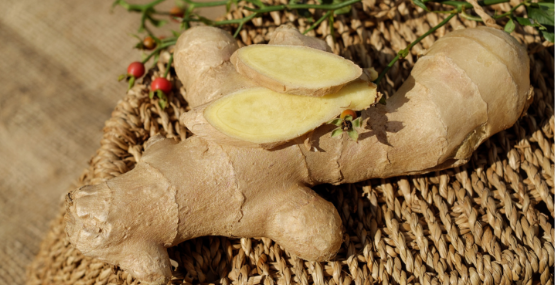 Ginger has long been recommended for people with chronic inflammation and pain. The root itself can be added to meals or it can be taken in supplements. Ginger essential oil can be diluted in a carrier oil and used for topical massage providing relief from inflammation, swelling, stiffness and sore joints. The active ingredients in turmeric may help to improve circulation bringing more blood flow to the affected areas for healing and help. Basil contains a wide variety of potentially therapeutic compounds. The essential oil contains 1.8-cineole, which has anti-inflammatory effects. It also contains linalool, a compound that has been shown to reduce swelling. Basil may also lower levels of edema (the build up of fluid which is associated with inflammation) and a lower risk of cartilage damage. Essential oils are usually inhaled or massaged into the skin once diluted in a carrier oil. Here are some other ways to get the healing benefits of essential oils for joint inflammation and pain. Use a diffuser which releases a scented mist. Add a few drops to bandages or wound coverings before applying. Essential oils must be mixed with carrier oils before being applied to the skin. Carrier oils are used to dilute the essential oils and help "carry" them into the skin. Aloe vera gels and unscented body lotion are also sometimes used as carriers. Carrier oils are vegetable oils, such as coconut oil or avocado oil, that have been derived from the seeds, kernels, or nuts of a plant. While some are odourless, most carrier oils have a faint smell that is sweet and nutty. Unlike essential oils, they do not evaporate. To treat muscle pain or injury - 5 to 10% dilution = 30 to 60 drops of essential oil per ounce of carrier. Use caution when mixing higher potency dilutions. Essential oils are very powerful and if used incorrectly may cause irritation to the skin.